Lewis Nicholson “Unk” Tharpe, born in Charlotte County, VA on Nov. 16, 1941, went to be with the Lord Nov. 22, 2017. He was predeceased by his wife, Shirley Norman Tharpe, and siblings Merle Tharpe, Helen Tharpe Emerson, and Lee Tharpe. He is survived by two children, Kasi Snow (Chris) of Mechanicsville and Ryan Tharpe of Staunton, three grandchildren, three sisters, June Porter of Burlington NC, Fay Cilurso (Tony) of Cherry Hill NJ, and Shirley Batte of Victoria, several nieces and nephews including devoted nieces Edith Glidewell of Victoria and Debbie Emerson of Drakes Branch and devoted great-nephew and niece Chad and Anessa Acors of Victoria. Unk retired from the Newport News shipyards. 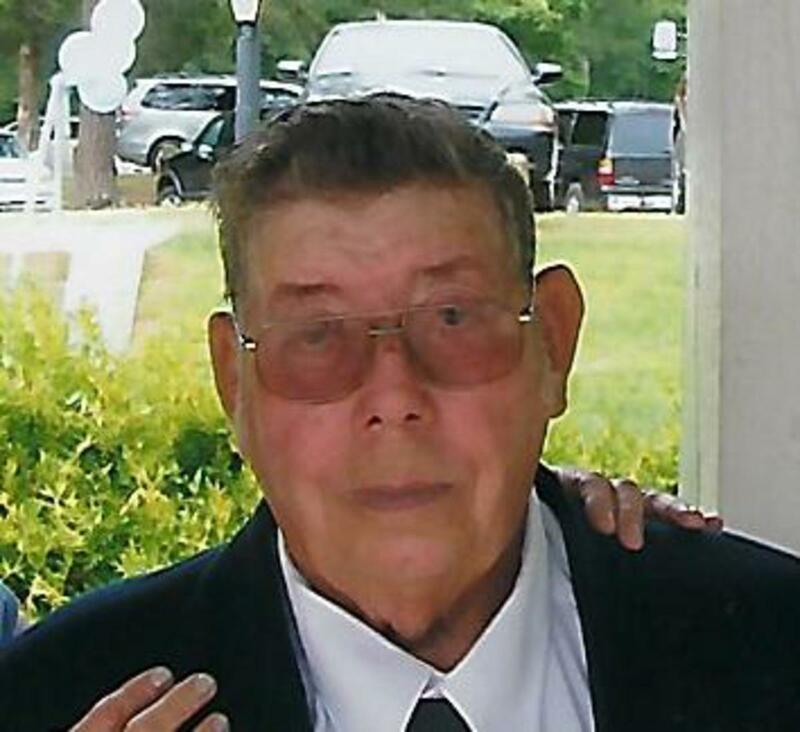 He was an avid outdoorsman and loved hunting, fishing, Nascar races, and eating at Cracker Barrel. Unk had a generous heart and was always willing to help someone in need. Funeral services will be private. Online condolences may be sent to www.staplesfh.com Staples Funeral Home, Victoria, in charge of arrangements.